Snowmagedon has been a term thrown around this winter, and it doesn’t seem to be ending soon. Portland doesn’t see much snow, so when it dumps the animals take advantage! 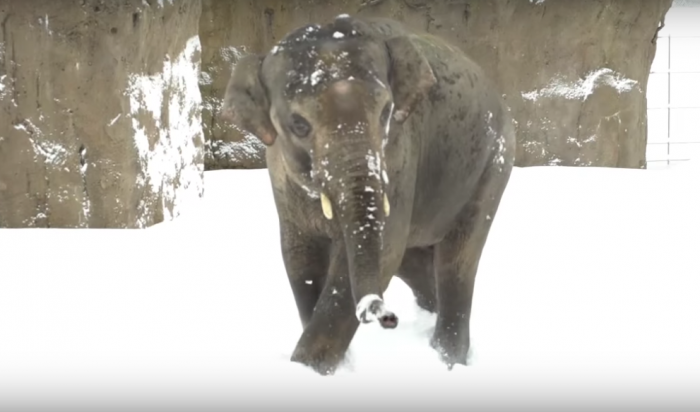 Check out this feel good video of a few select animals rolling around in the white stuff at Oregon’s Zoo.